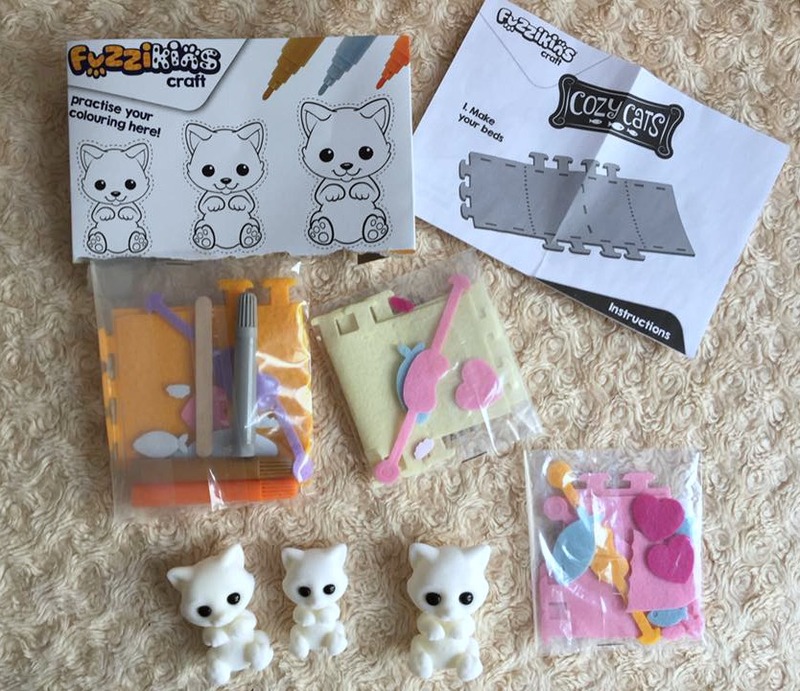 When we were offered the chance to review Fuzzikins Cozy Cats of course we weren’t going to say no! The girls and myself adore cats so we couldn’t wait to see what this was all about. Cozy Cats is basically a craft set where you get to decorate 3 cat models and their beds. What I actually loved about this is that all the beds and accessories were in their individual packs…..and the ultimate best bit? 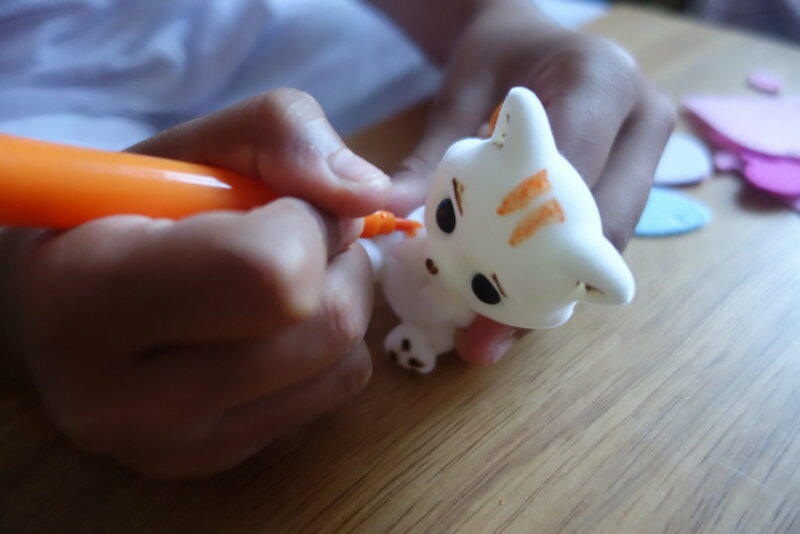 No cutting involved and no gluing! 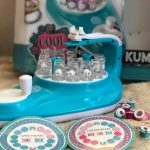 Ok, some may say crafts aren’t crafts without the cutting and gluing but sometimes you just want limited mess….and this set brought a lot of fun and excitement to the girls without the need to get messy and end up with glue everywhere! The beds are relatively easy to put together. You use the lolly stick to push the tabs through the felt bed. Munchkin at 10 found that easy but Bee at 4 years old needed a bit of help with that as it is a bit fiddly. 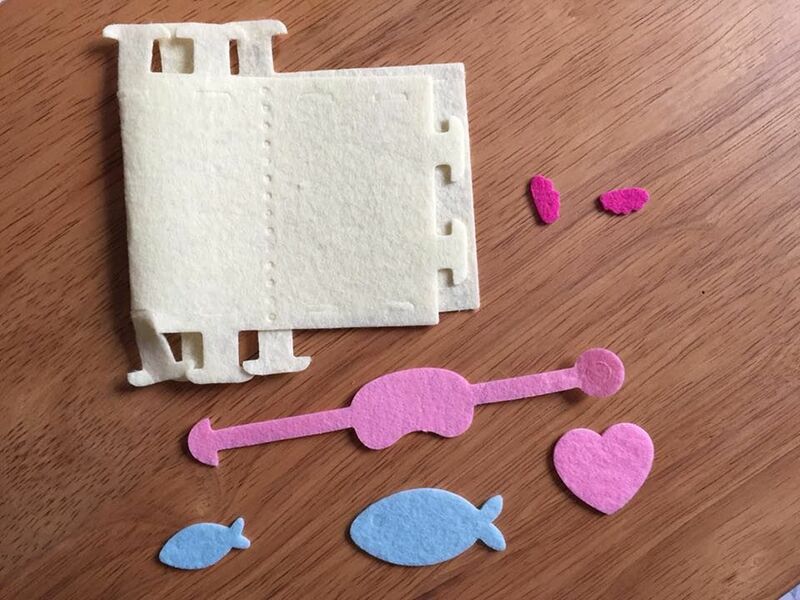 In the packs accessories are included: eye masks and self adhesive felt decorations to put on the bed and eye masks: fish and hearts. 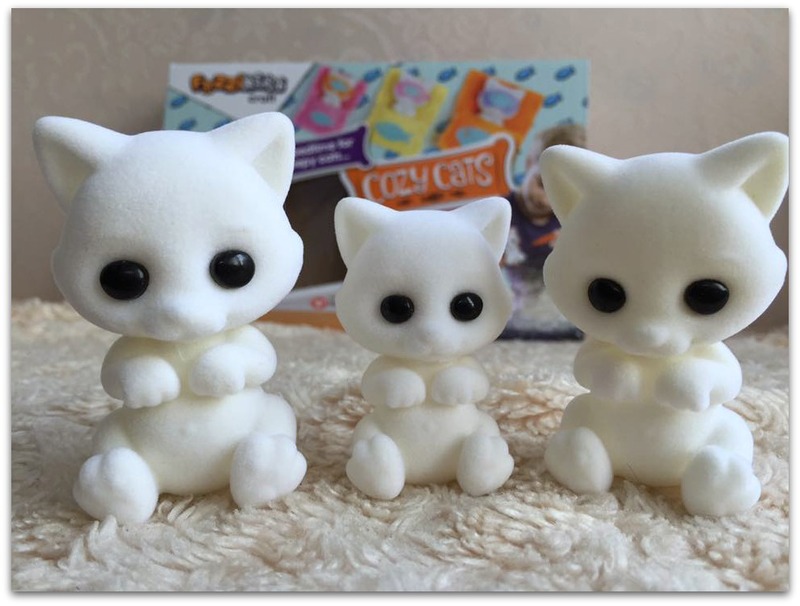 This is a lovely little craft kit for kids, especially those that love cats. Perfect for a rainy day at home. The girls are still enjoying playing their cats and putting them to sleep in their beds. 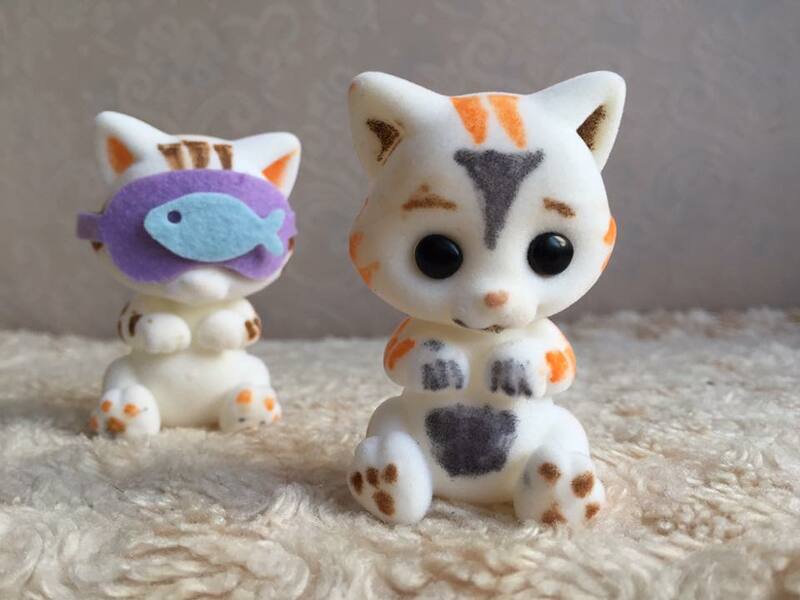 Even the real life cat seems to like them! 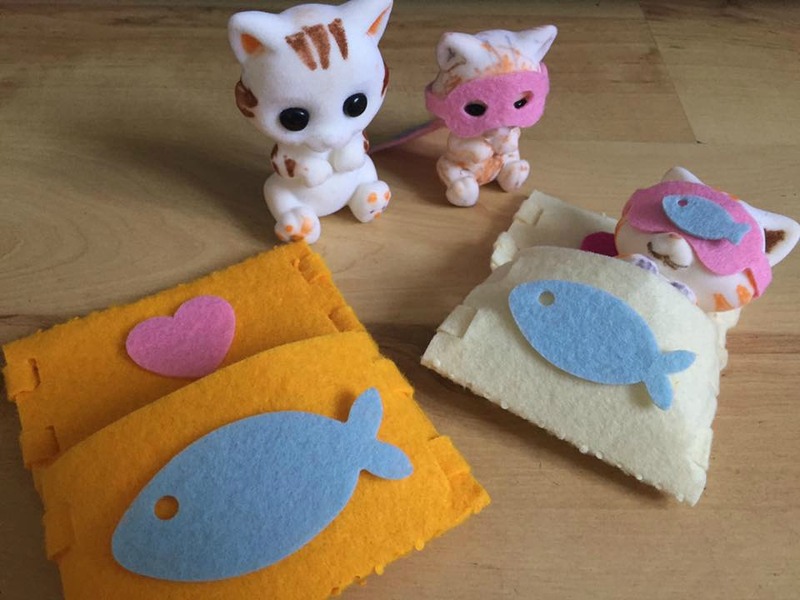 Fuzzikins Cozy Cats comes at a recommended retail price of £12.99 and is for ages 4+. 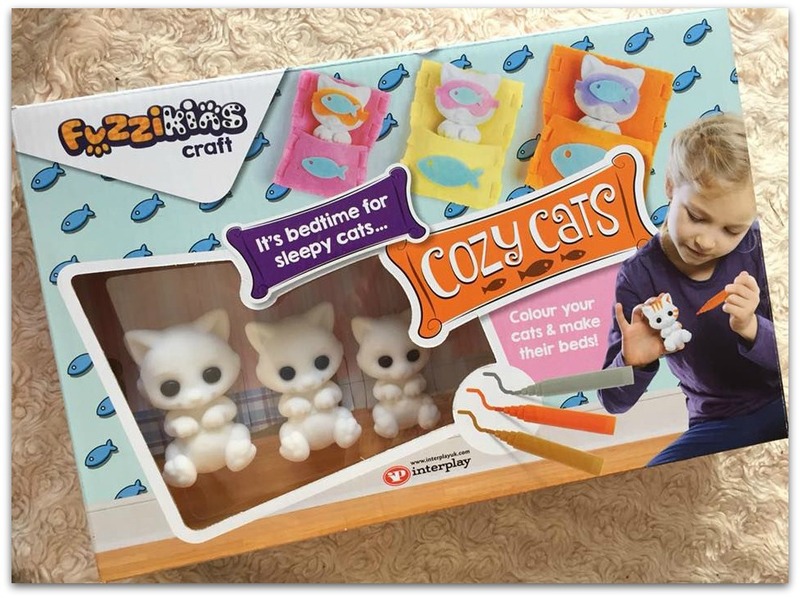 Available to purchase from most good toy stores, Interplay and Amazon: Fuzzikins FF001 “Cozy Cats” Toy . 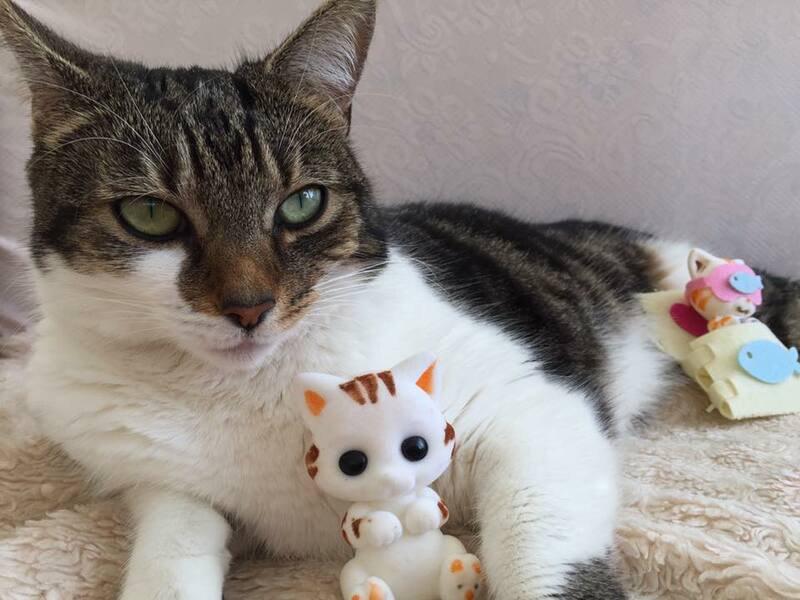 Disclosure: We received Fuzzikins Cozy Cats for the purposes of review. All thoughts and opinions are our own. This post also contains affiliate links. 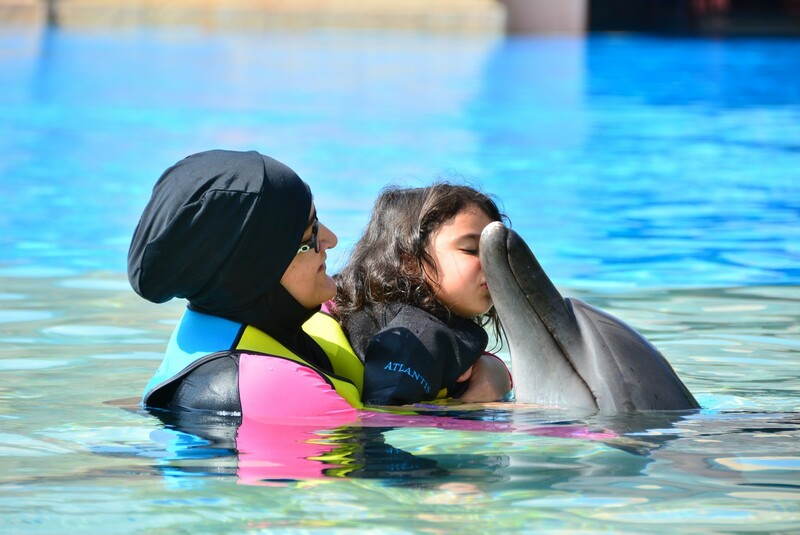 Oh those are so adorable, my girls would really love these. Your real cat is pretty adorable too. 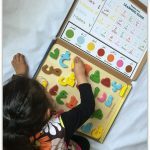 Ok these are actually super cute and my kiddo would love them! Aaaaw how cute are these little fellas!